Now it doesn't have to be something super extravagant, perhaps cuddling up on the sofa and popping on your favourite film or listening to a song in your car that always puts you in a good mood is enough to lift your spirits! "...giving yourself a little treat is a great way to make yourself feel good." But....... I also think that giving yourself a little treat is a great way to make yourself feel good. I normally sit at home and make an 'acceptable' (and when I say this I mean a perfect left hand a very dodgy looking right hand!) attempt at my own manicure but when I'm feeling like I need a bit of TLC I like to go all out and go and get my nails pampered, shaped and painted somewhere fancy! 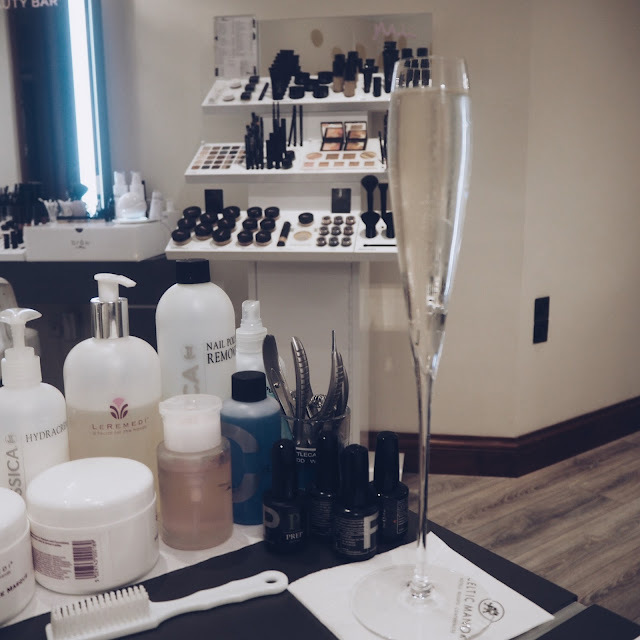 "...a great place to unwind and be pampered!" 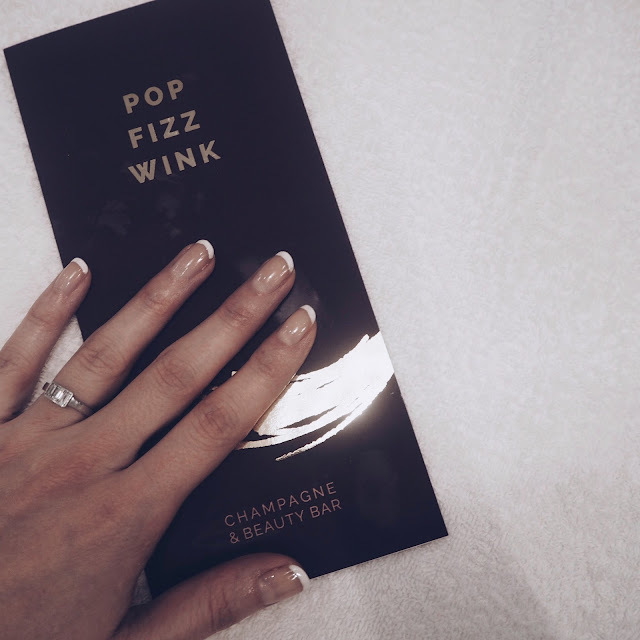 The Champagne & Beauty Bar at The Celtic Manor is the perfect little place to do this! They offer treatments such as a range of manicures and pedicures (including gels), lashes and eyelash tints, eyebrow tints and threading, make up packages and also offer something for the guys too! The full package list can be viewed HERE. 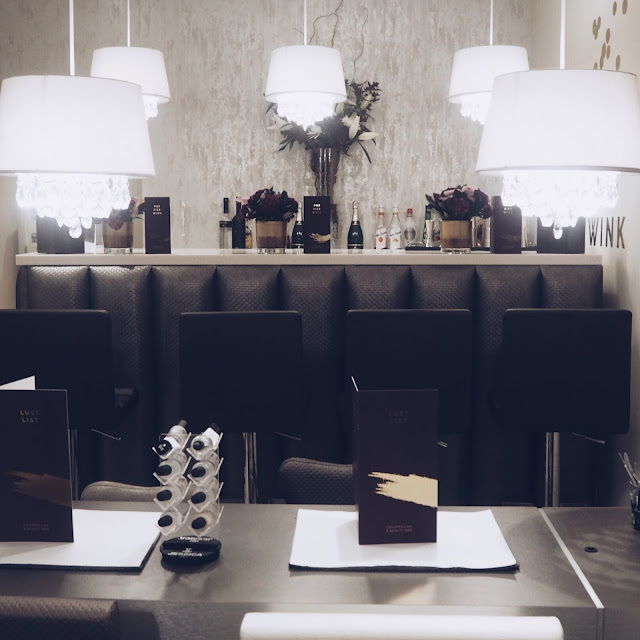 The room is beautifully set out, it's intimate and relaxing and a great place to unwind and be pampered! 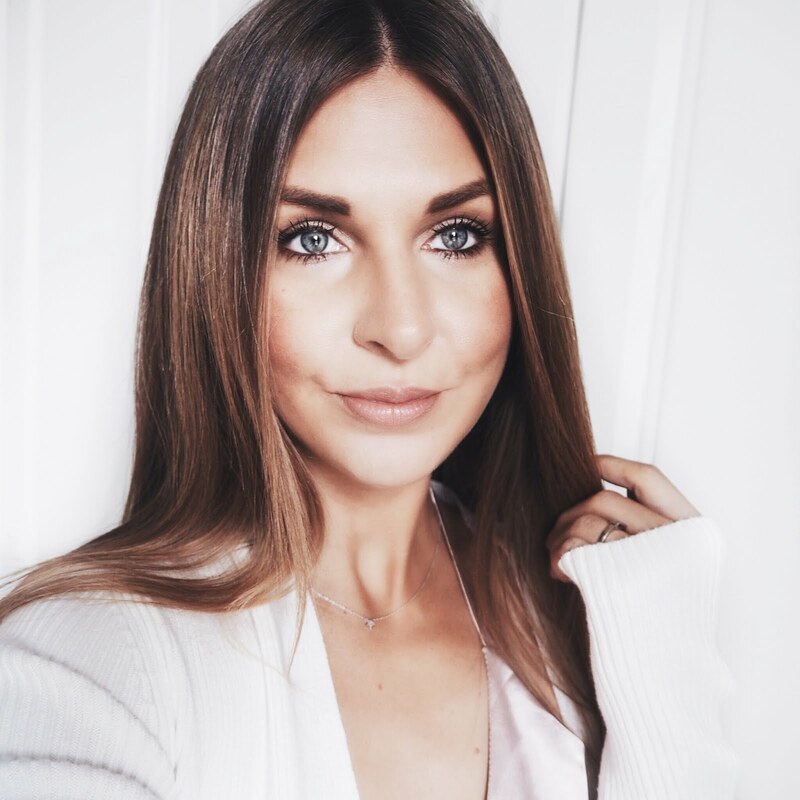 I opted for the 'Indulgent Manicure French Finish' mainly because I absolutely adore this look, it's classic, chic and will never date but I can never get a great result when I try to do it myself! 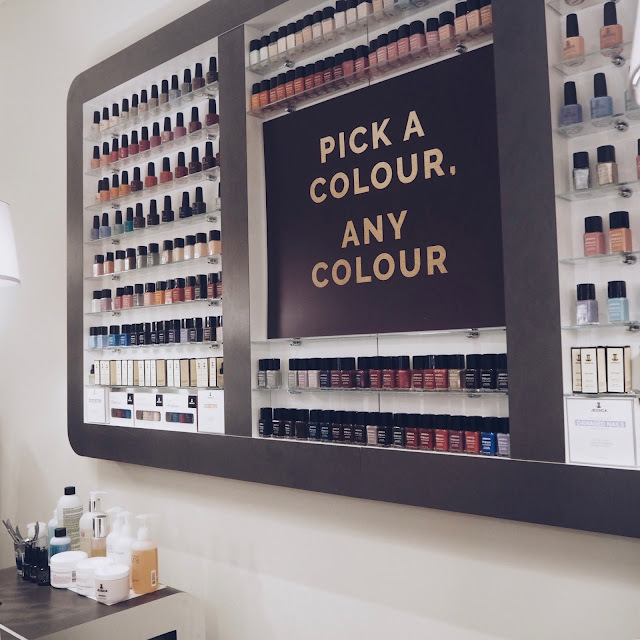 The process involves moisturising, hand and arm massage, exfoliation followed by the manicure and lasts about an hour and my goodness could I see the difference afterwards! My nails looked absolutely perfect and even after a week of hammering my nails on a keyboard they still look great! 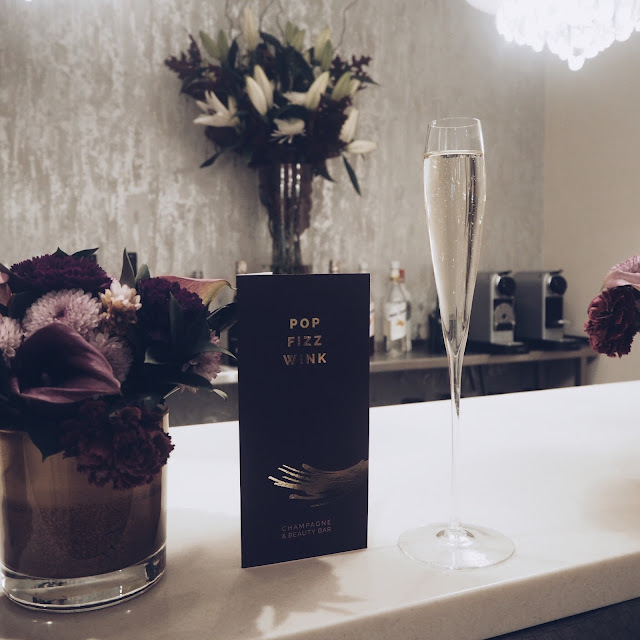 "...spoil yourself every now and again..."
I thoroughly enjoyed my visit to the Champagne & Beauty Bar and can recommend it if you're like me and like a little 'pick me up' to spoil yourself every now and again or I think it would be great to hire out for pre-drinks and a pamper for a special girls night out or a hen-do! Sit and sip a glass of bubbly whilst giving yourself a little treat!